Open late until 3am. Located on the South Side of St. Louis City. Take the Bomber O'Brien's 50 Passenger Bus to and from all Cardinals and Blues Home Games for Free. Established in 2015 and renovated in August, 2017, Bomber O'Brien's is your destination for Sports! Tucked away nicely in Southtown Centre on Beck Ave with plenty of parking, Bomber O'Brien's boasts 36 HDTVs, which means you can bet your game will always be on. We offer the best in service and a menu that knocks it out of the park. So grab your friends and celebrate the good times with us! 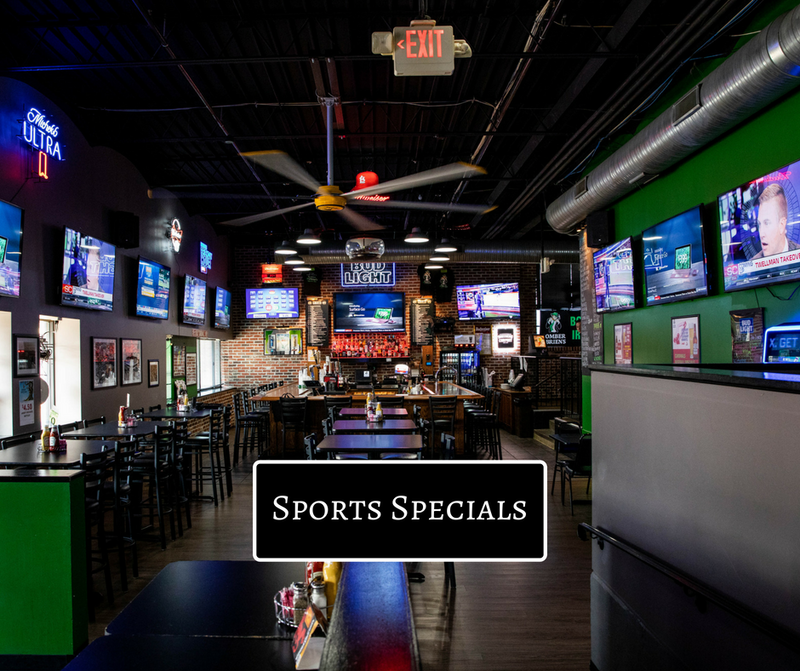 BOMBER O’BRIEN’S IS YOUR SPORTS BAR DESTINATION IN SOUTH CITY ST. LOUIS. WE’VE GOT AMAZING LOCAL SPORTS SPECIALS, 36 HDTVs, NFL SUNDAY TICKET, & THE NHL CENTER ICE PACKAGE!